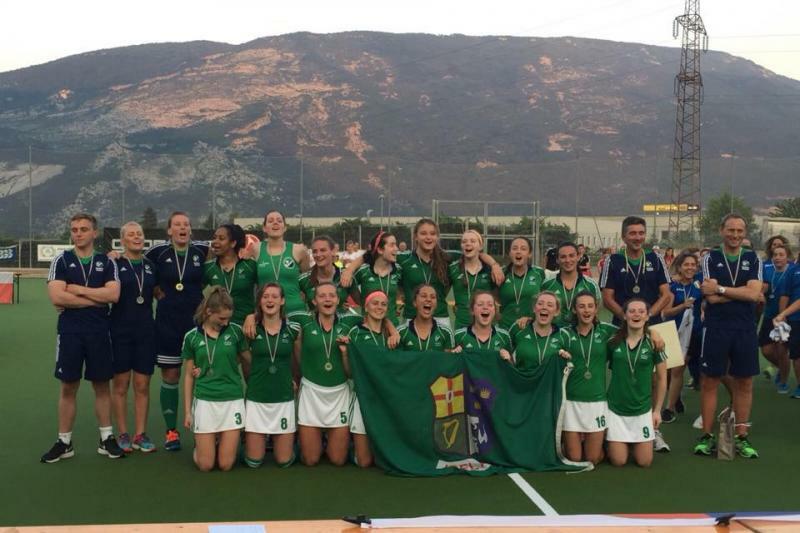 The U18 Coach Steven Arbuthnot said "I would like to congratulate and thank all the girls for their exemplary efforts during the trials and would commend them all on training to such a high standard in difficult conditions over recent weeks. The new training squad below will be in action in the upcoming two Sundays (29th November and the 6th December) with training and competing in the U21 interpro series being held in Dublin. Players selected within this new training squad below will be contacted with arrangements via email in due course." We are delighted to announce Leah Spillane has just come on board as Team Manager and joins Head Coach Steven Arbuthnot and Keith Crawford as the Assistant Coach.